Karren D. Todd is a Dynamic Speaker, Powerful Motivator, Author and Certified Professional Coach. 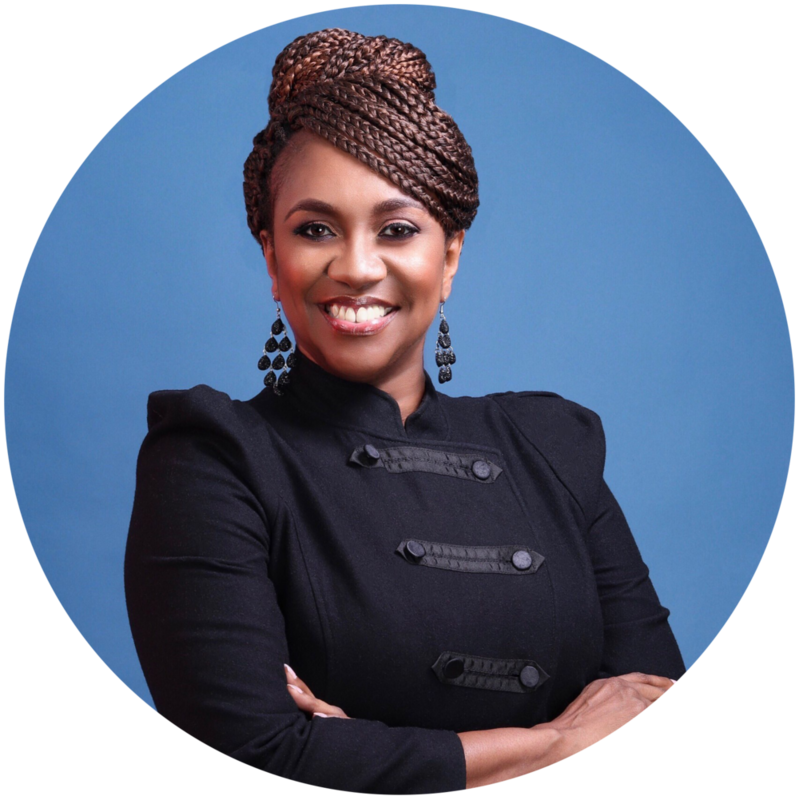 After serving 15 years in full time ministry, with eight years as Senior Associate Pastor, Karren shifted to serving God as the Executive Director of POWER Ministries, Inc. and CEO of Empowerment Coaching and Consulting. She volunteers on the Board of Directors for Leadership Memphis and has received many honors- including Women of Excellence and Female Pastor of the Year. In 2017, Karren released Power Walk, a devotional journey that reached #34 on Amazon's top 100 new releases. Her latest book for Single Ladies- titled "One is A Whole Number"- reached #4 on Kindle's Hot New Releases. Karren holds a Master of Divinity degree from Memphis Theological Seminary and is pursuing her Doctor of Ministry degree in Pastoral Counseling. Karren is now hosting a one-hour talk show, SOAR With Coach Karren, every Tuesday at 12:00noon on 88.5 Radio Station. And most recently, she accepted the call to serve as Interim Senior Pastor of Lindenwood Christian Church (DOC) in Memphis, TN.